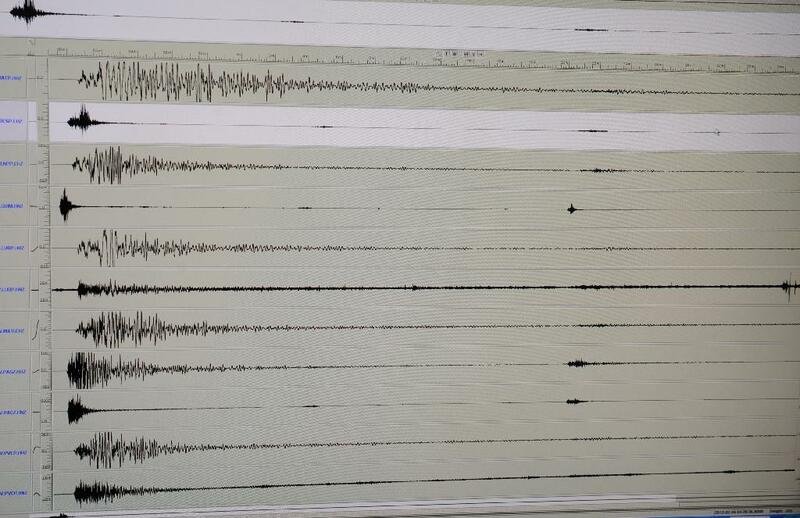 Tehran (AFP) – In a strong 6.0-magnitude earthquake that hit western Iran near the border with Iraq on early Sunday, two people were killed and more than 200 injured, officials told local media. The head of the emergency room Kermanshah University of Medical Sciences, Saeb Sharidari, told the state news agency IRNA that two people were killed and 241 injured, six critically. Mohammad Reza Amirian, provincial governor of the Red Crescent, said there had been at least 21 aftershocks. He said there were potential problems with drinking water due to damaged infrastructure in the villages, but it was not yet necessary to distribute these Ibute food and tents. Kermanshah Governor Houshang Bazvand told the Tasnim News Agency that electricity had been temporarily cut into several villages. A crisis center was set up, with hospitals and aid organizations on alert. But local crisis management director Reza Mahmoudian told the news agency Mehr that "the situation was under control" and that no call for help was sent to neighboring provinces. There were reports that the quake was felt across the border into Iraq. Images on social media showed that people were rushing to hospitals, but suggesting relatively minor damage to infrastructure. Last November, a massive magnitude 7.3 earthquake killed 620 people in Kermanshah province and another eight people in Iraq.